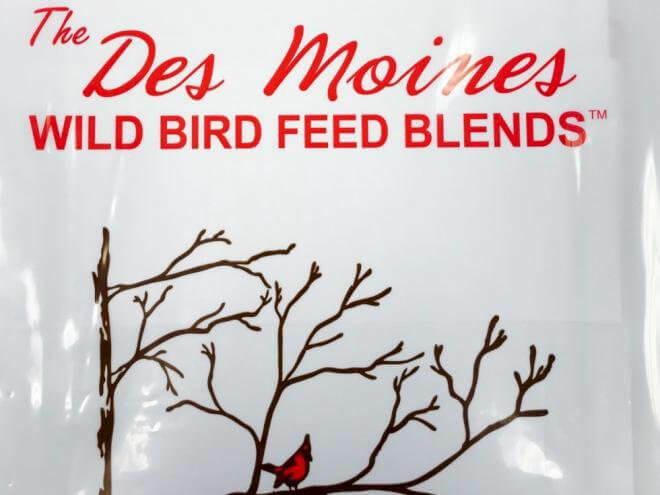 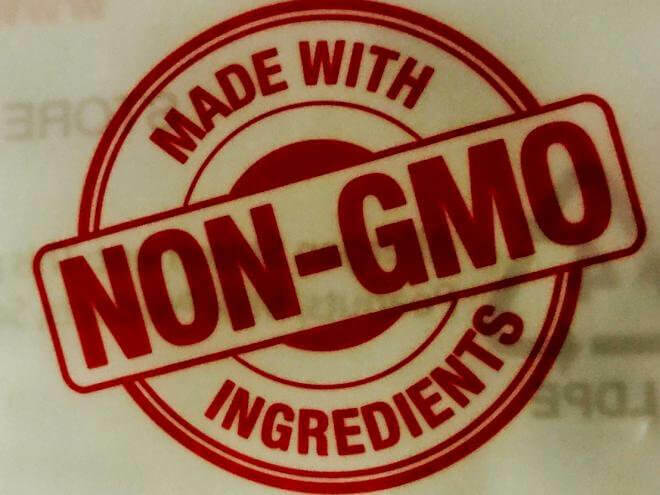 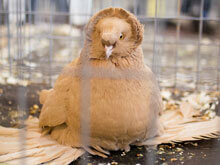 Des Moines – Fruit & Nut is a highly nutritious mix of bird’s favorite seeds. 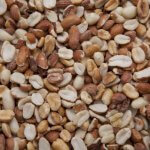 This blend contains eight different fruits and a rich variety of peanuts and tree nuts. 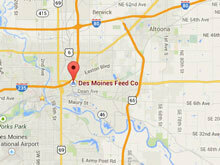 Calcium is added to Des Moines Fruit & Nut for healthier year-round feeding. 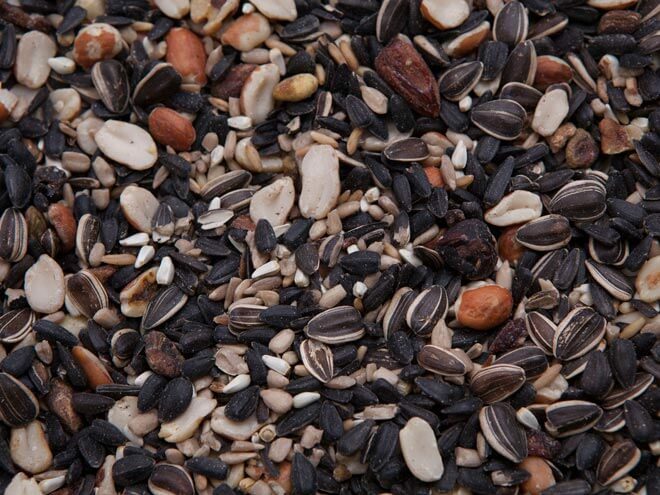 It will attract a diverse range of songbirds.